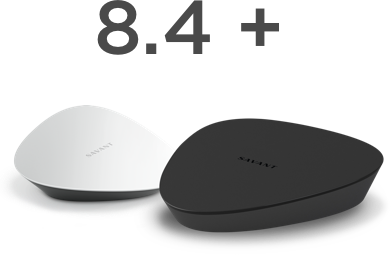 The luxury smart home features of Savant are now available with Alexa voice control. In addition to the voice control already built into your Savant Remote, now you can control your Savant Home using any Alexa enabled device. Simply setup your home just the way you like it, including lights, music, video, shades, temperature, and more, then capture it in a global Savant Scene. You can activate Savant Scenes, turn rooms on or off, or adjust lights using any Alexa enabled device. 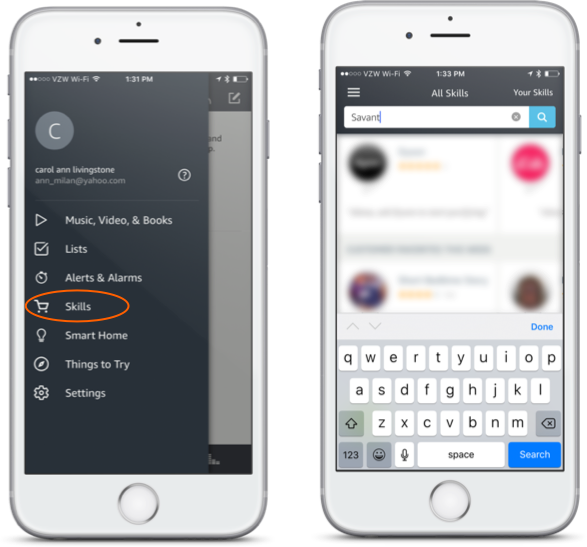 Download and install the Amazon Alexa App onto your PC or Mobile. 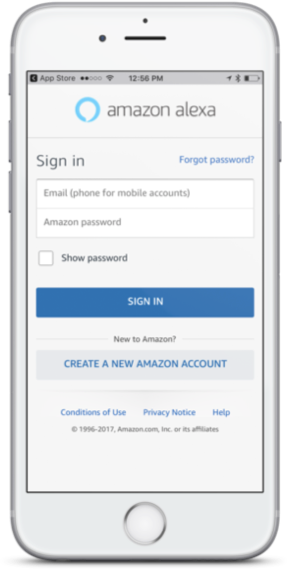 Enter your Amazon credentials and select SIGN IN. From the Alexa Home screen, select the Main Menu. Select Skills from the window that opens. Enter Savant into the search bar of the All Skills page that opens and select Search. Alexa will now search for the Savant Skill. Once found, select the Savant skill from the search results page. In the next page, log into your Savant user account. This will link the Savant Skill to your account. The account that Alexa is linking must have Admin permissions. If there is more than one Savant Home linked to that account, all the systems are displayed. Select a Savant Pro Home to link to. 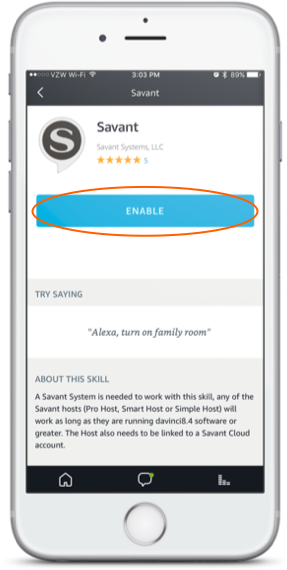 Once the Savant Skill links to the Savant Pro Home, the page will inform you that Alexa has been successfully linked with Savant. 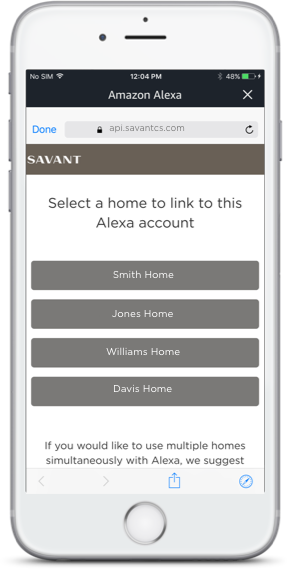 Before using Amazon Alexa in a Savant Pro Home (Smart Home) the supported devices in the Savant Pro System must be discovered. In the page that opens, select the DISCOVER DEVICES button. Alexa will now search the Savant Pro System. In the Devices page that opens, all the Discovered Devices are listed. If some Devices are not displayed, tap the DISCOVER button to send the Discover command again. Alexa is now linked to the Savant Pro Home. Speaking “Alexa, Discover Devices” will also send the discover command. Discovery takes approximately 20 seconds to complete. Turn On any scenes (shared or authenticated user) that do not include an unlock or disarm function. Set the level of brightness in the Room to a level between 0 and 100%. The Show Room Control Tab checkbox in the lighting data table must be checked. Increase the level of brightness to the lights in a Room by 25%. The Show Room Control Tab checkbox in the lighting data table must be checked. 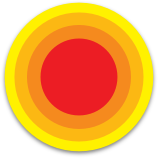 Decrease the level of brightness to the lights in a Room by 25%. 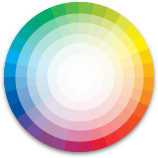 The Show Room Control Tab checkbox in the lighting data table must be checked. Alexa States: I found several devices matching that name. Which one did you mean? 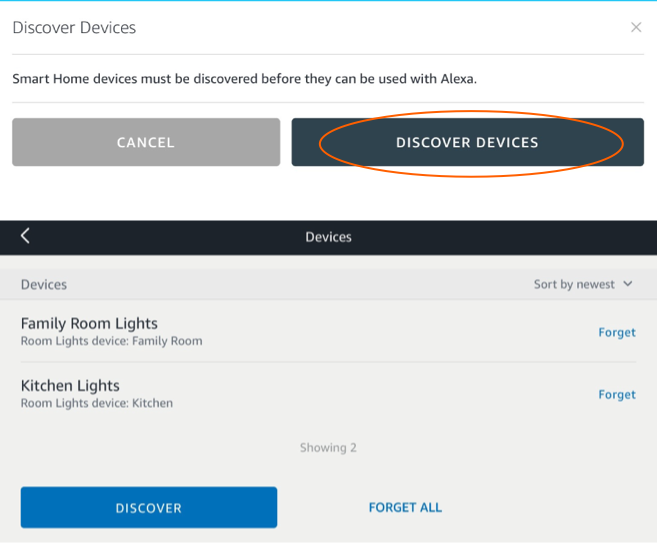 After renaming the device, tell Alexa to discover devices or select the Discover button. Amazon is having trouble connecting to the Savant Host. 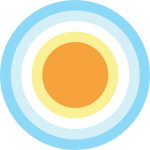 Verify both the Echo device and the Savant Host have an internet connection.